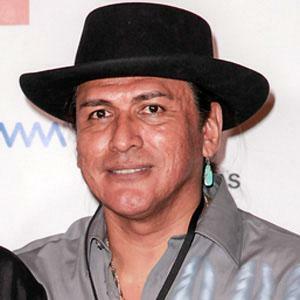 Native American martial artist who was recognized for his role in MacGruber. He also appeared on Spike TV's Deadliest Warrior. He was a two-time Soldier of Fortune Combat Knight Fighting Champion. He has had supporting roles in Outlaw Justice and Ink: A tale of Captivity. He has fathered four children. He had a supporting role opposite Will Forte in the 2010 comedy, MacGruber.